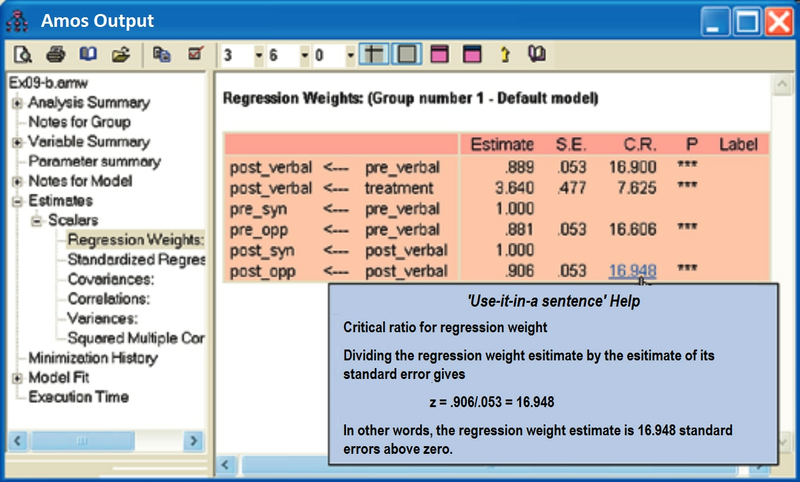 IBM® SPSS® Amos is powerful structural equation modeling software that enables you to support your research and theories by extending standard multivariate analysis methods, including regression, factor analysis, correlation, and analysis of variance. With SPSS Amos you can build attitudinal and behavioral models that reflect complex relationships more accurately than with standard multivariate statistics techniques using either an intuitive graphical, or programmatic user interface. Create path diagrams of your analysis using drawing tools, rather than by writing equations or by typing commands. Offers exploration techniques, such as structural equation model specification search, to help choose a model from a large number of candidates. Provides easy ways for programmers and non-programmers to specify a structural equation model without drawing a path diagram. 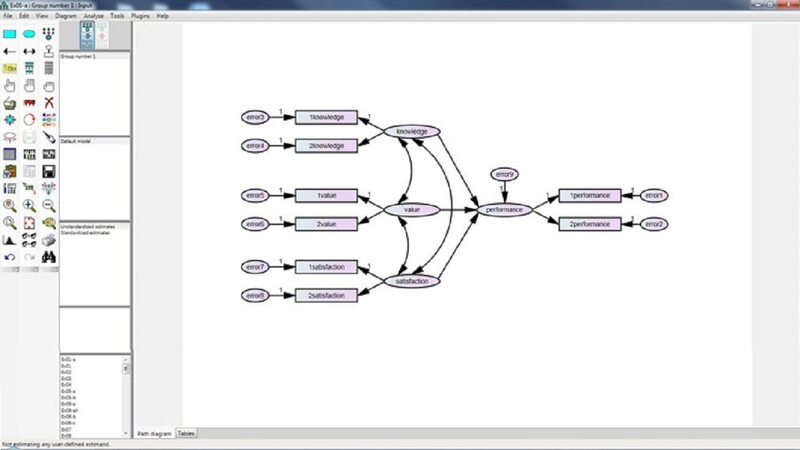 After you fit a model, the SPSS Amos path diagram shows the strength of the relationship between variables. Extends standard multivariate analysis methods, including regression, factor analysis, correlation, and analysis of variance.